A meeting of the Munster CCC took place last Thursday night at Aras Mumhan, Limerick. 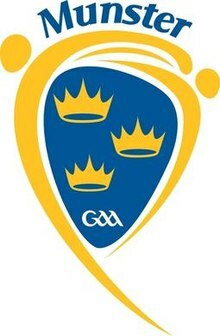 The fixtures for the 2019 Munster GAA Senior Football Championship were ratified. Kerry will play the winners of Clare v Waterford in the semi-final. All games will take place on Saturdays including the Munster Senior Football Final. The draws took place for the 2019 Bord Gais Energy Munster GAA Football Under 20 Championship. Kerry will play the winners of Tipperary v Limerick in the semi-final. A decision on dates for this competition was deferred. A new structure for the 2019 Electric Ireland Munster GAA Football Minor Championship was ratified at the September meeting of the Munster CCC. At last Thursday night’s meeting, the order of the round robin fixtures was determined and the fixtures were ratified. Cork will play Kerry in phase 2 round 1 on May 7th .